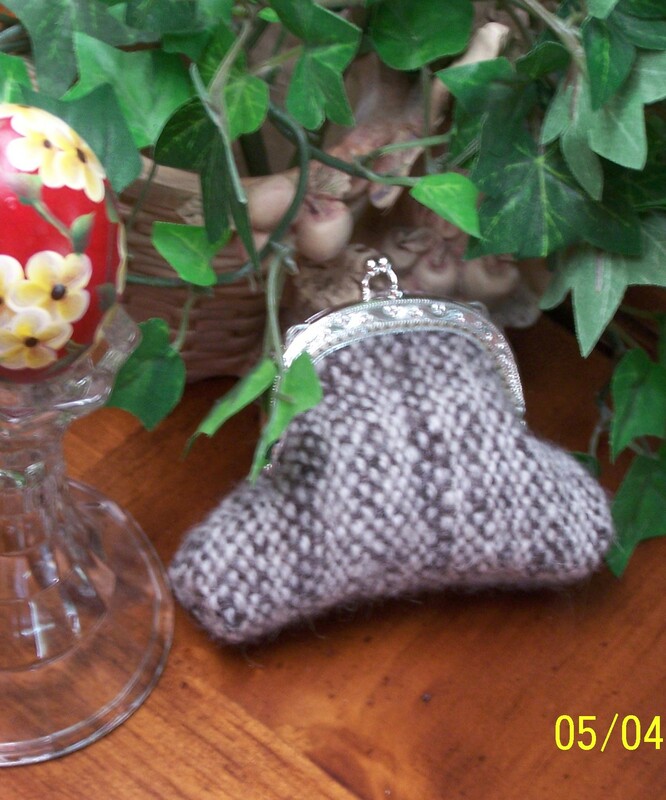 Posted on September 27, 2008	by Linda S.
Do you remember when I posted about this coin purse? The inspiration for it came from curiousweaver and her handwoven inkle weaves. Well, I’m not the only one that enjoyed that tutorial… This is one of the featured articles in WeaveZine for this fall issue! Some really good articles…have a look…. This entry was posted in Handcraft, Handwork, Historical Textile, Sewing, Tutorials, Weaving. Bookmark the permalink. 1 Response to WeaveZine…Fall Issue is Out! What a lovely purse. I’m glad you liked my article.